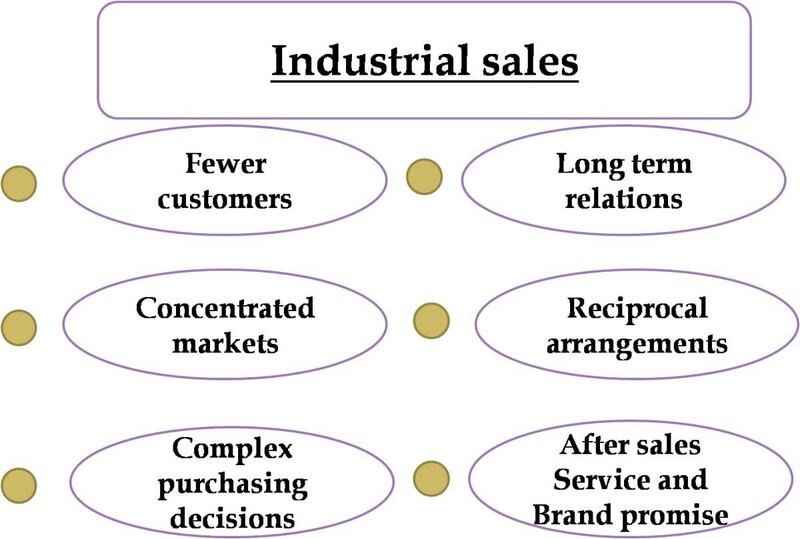 Classification of Industrial products is necessary as it helps decision making for the organization. 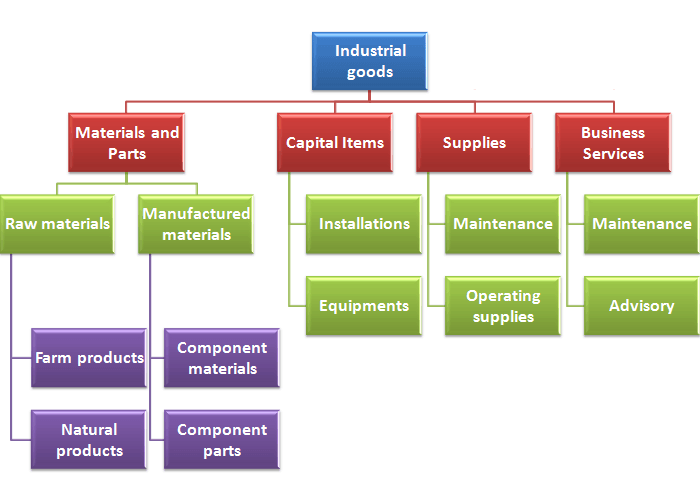 Industrial goods are classified on the basis of their relative cost and where they enter the production process. Overall, there are many sub parts of the major classes, and each of them has a separate role in the classification of Industrial products. Let us delve deeper into the classification. The goods that enter the manufacturers products completely are classified as Materials and parts. 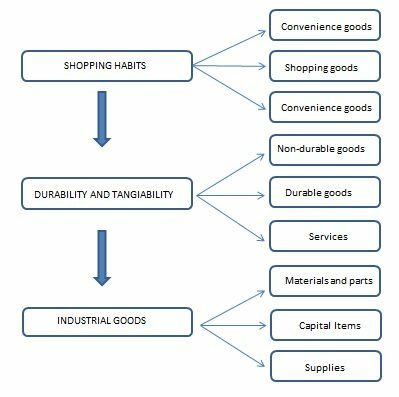 In this, there are two types of materials commonly used for Industrial goods classification. a) Farm products – Farm products are products which can be re produced or recycled easily. They are present in ample amount. However, due to their nature, they are perishable and have to be handled accordingly. But because they are commonly used, there is hardly any marketing applied to them. Some common products include cheese, eggs, fruits and vegetables, cotton, wheat etc. b) Natural products – Natural products are products occuring naturally in the earth and hence they cannot be recycled or re produced. Petrol or Diesel or oil (commonly used) are products which occur naturally and can be classified as an Industrial product. These products are found in bulk and the rarer they are, the higher the value. Price is totally dependent on reliability of supply and keeps changing. Government intervention for these products is high too. Raw material which has to be manufactured is classified as manufactured materials. And Many a times, small manufacturers manufacture smaller parts which are used in larger machines like an Automobile. These are manufactured parts, and they are the 2nd type in classification of industrial products. a) Manufactured Materials – If we use the iron supplied to us to make a final product then, we have manufactured a material and that is the industrial product that we supply. Similarly, Yarn is woven into cloth to make the final material – dresses and clothes. Any process which requires raw material to be processed to give final products is a part of manufactured materials classification. The pricing and marketing of the product in this case depends on the raw material being used. So if the yarn which is used to make the cloth is very high quality, the pricing of the end product will be high and the marketing will also be premium marketing. b) Manufactured Parts – Using the same example above, if we are making smaller units which play their role in larger products, then we are manufacturing parts as an industrial product. Ball bearings are the perfect example of Manufactured parts. Now, there are so many ball bearings manufacturers out there, that their marketing has become tedious as there is no or very less differentiation possible. 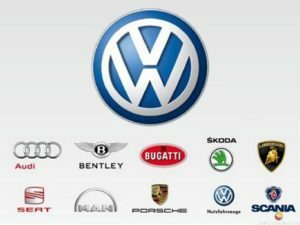 Hence, pricing and availibility of manufactured parts becomes a major issue instead of advertising, branding or marketing. a) Installations – Large installations such as factories, warehouses and other buildings are capital items which require long time installation and are used for an even longer time. There are very few people in between when an installation is bought by a company. Design is critical to such installations and there is absolute absence of Marketing in installations. The only thing installations can be used for is to reinforce the reputation of the company (Example – ACC has 17 manufacturing plants). b) Equipments – Equipments are both – heavy machineries as well as a utility to the organization using them. Equipments in case of factories will be caterpillars, trucks, cranes and what not. Equipment in case of industrial services will be computers, hardware and design equipment, printers, copiers etc. All these are equipments which are assets. They have a short span of life when compared to installations, but as compared to the life span of normal operating supplies (paper, pen) they have a longer life span. 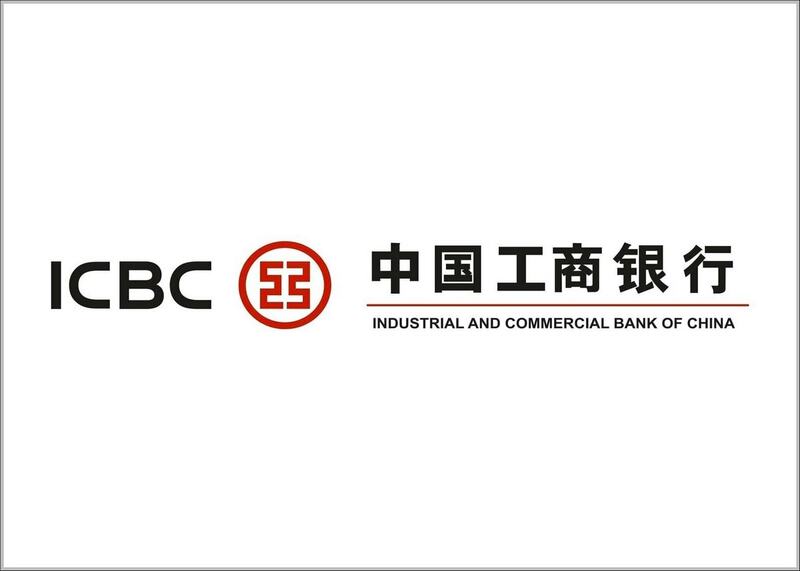 These equipments are sold mainly through intermediaries, though larger the equipment, more is the involvement of the brand directly. In the sale of equipments, personal selling plays a major role as compared to marketing and advertising. Any short term goods or material which is necessary for the day to day operations or a company or businesses is termed as supplies. A simple exam is A4 sized paper. Can you imagine the amount of paper it takes to make a company like Accenture work? A single office might need 1000’s of papers a day for print outs. a) Maintenance and repair supplies – Paints are a form of maintenance supplies and Asian paints is the leader in that. Cleaning services are another form of maintenance. b) Operating supplies – Pen and paper, notepads, lubricants for automobiles are part of the operating supplies needed on a day to day basis. Kangaro is an excellent brand which comes to mind when it comes to staplers and staple pins. 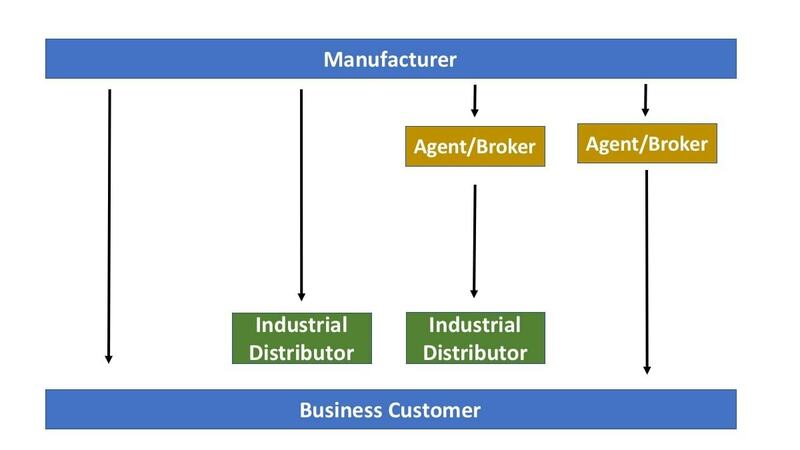 A major product and a growing industry in the classification of industrial products is Business services. 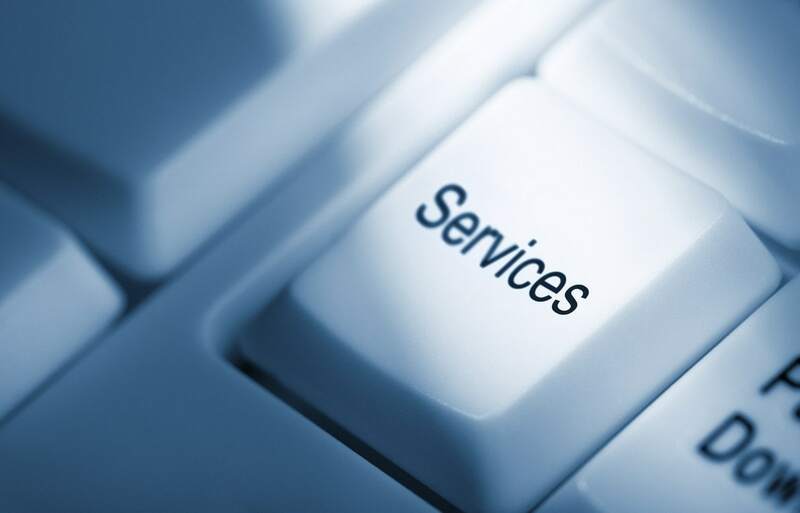 Business services are generally third party services given to businesses and they are in form right now because businesses do not want to spend the time or the energy on getting regular things running. 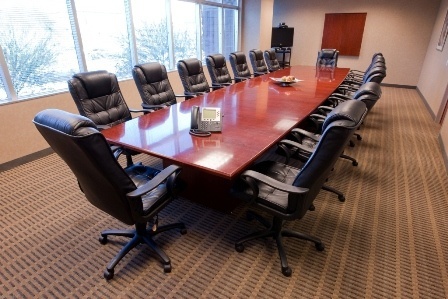 Hence they either use Business advisory services or business maintenance services. a) Business advisory services – Any business out there requires a Chartered accountant. This accountant can be hired or it can be a firm which handles the business. Similarly legal, consulting, advertising, marketing are all business agencies within themselves which provide services to industries. 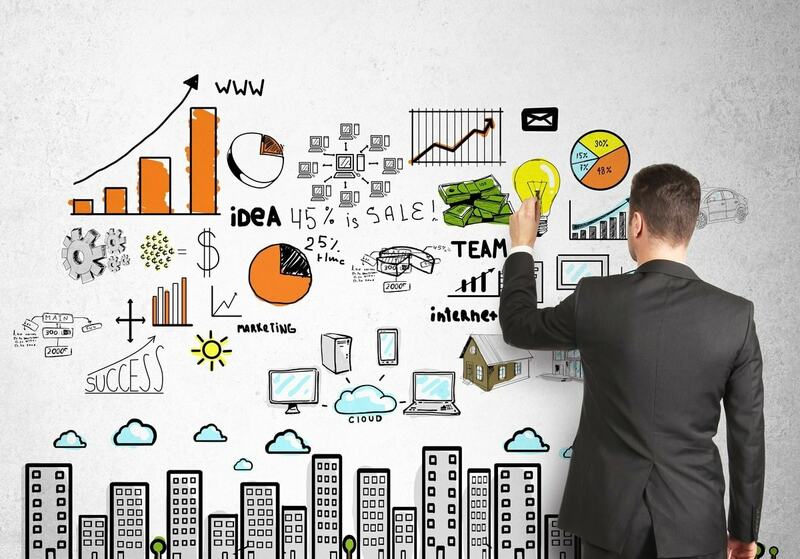 These advisory services are on the rise because of the growing economy of developing nations. b) Maintenance and repair services – There is a difference between repair goods and repair services. Where paint is a repair good, a repair service is window cleaning or printer and copier repairing, something which is best left to the professionals. And there are many professionals out there who pick industrial contracts for an annual year towards repair and maintenance of day to day products and equipments within an organization. The above was 5 of the major classification of Industrial products and the numerous sub classes within them. Depending on the abilities of the small business or the large business, they can contribute to one sub class or another. You can be a bulk seller to one company (automobile OEM), or you can sell small items in bulk to large companies (Paper distributor).